Edd (pedigree name Hyerdunscar's Notorious Edd of Carothan) was born on 29 December 2008 and died on 4 April 2017. Bought by the Imperial Family in March 2009, Edd was descended from the Frankental and Graecia kennels, and qualified for Crufts in 2010, 2011 and 2012. 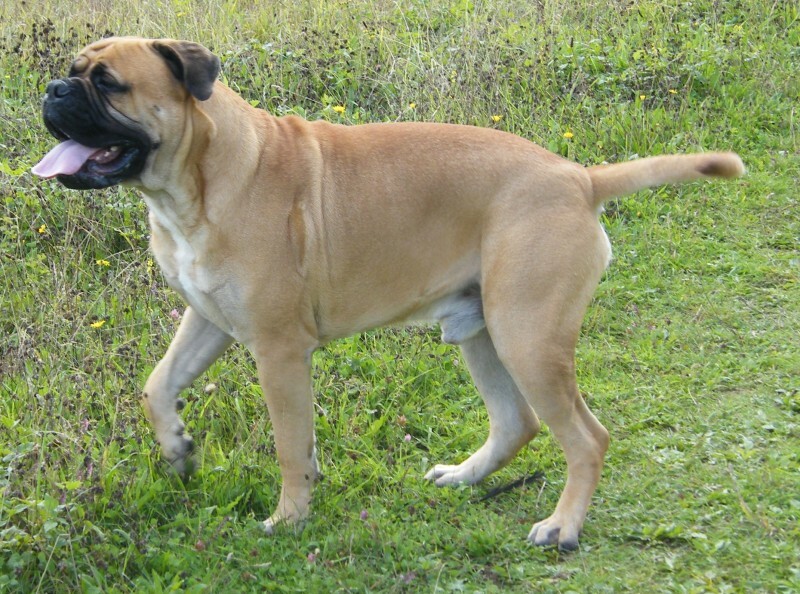 In April 2014, Edd became Mascot of the Order of the Bullmastiff upon the death of Rose, and was granted the title Guardian of the Imperial Residence in May 2016.